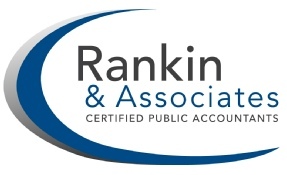 Rankin & Associates is a full service CPA firm on the Mississippi Gulf Coast specializing in income tax and accounting services. 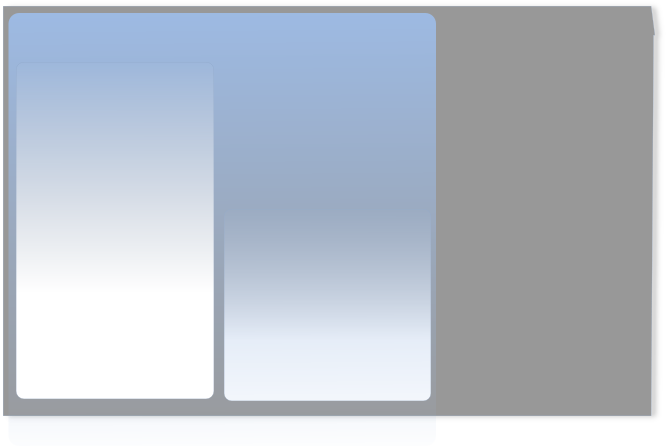 We pride ourselves in being proactive and strive to build long-term relationships with our clients. Rankin & Associates has company pages on LinkedIn and Facebook so look us up, follow us, like us, and keep up with the news and happenings at our firm. At Rankin & Associates we offer a full suite of services to help meet both your individual and business tax and accounting needs.